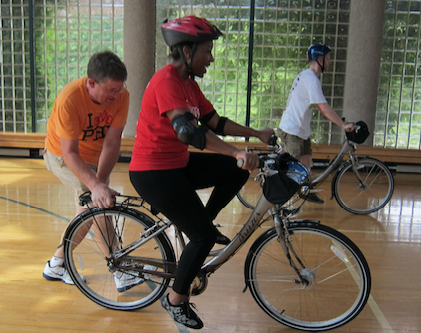 Did you know the Bicycle Coalition began as a volunteer organization? Since 1972, folks like yourself have been giving their time to advance our advocacy and education initiatives. - Deliver books to elementary schools via "Ride for Reading"